Brief Karting career - racing at Bayford Meadows….4 wins out of 5 races in Mini Max….. 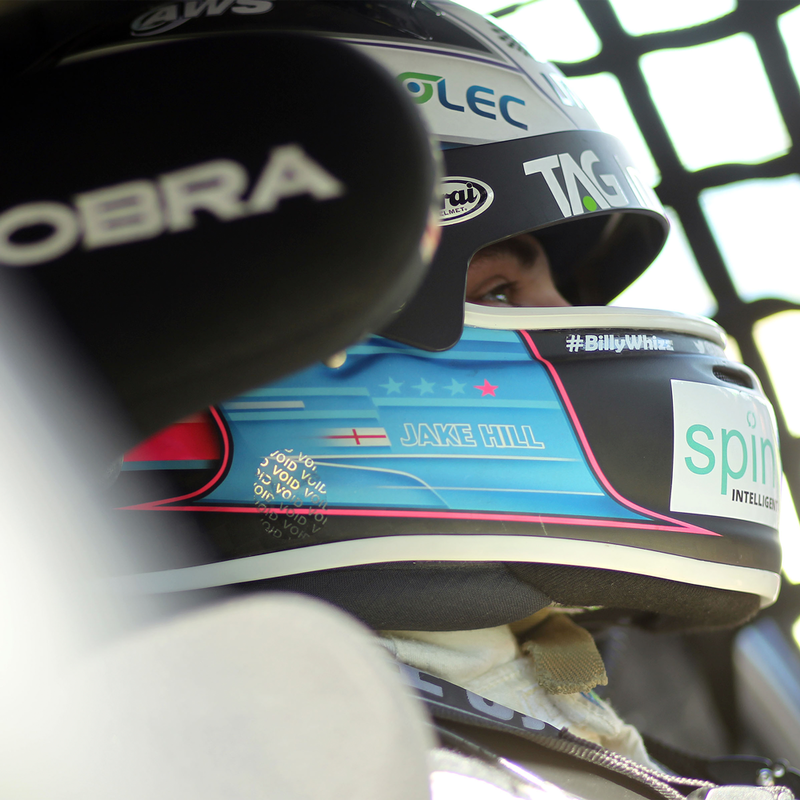 Started in Ginetta Junior aged 14….in his second ever car race he finished on the podium! Then in 2009 he started 11 of his 12 Ginetta Junior races on the front row of the grid…he led EVERY race…despite missing half of the season due to lack of budget he took 3 Wins, 5 Fastest Laps and 5 Pole Positions. 2011 - Ginetta G50 - 17 Podiums in 27 races…4 Wins, 4 Poles, 4 Fastest Laps…the youngest driver in the series at 17. 2013 - Made BTCC debut with Motorbase. Won the ‘Jack Sears Trophy’ and a class win on his debut. Raced with Exocet Racing in final BTCC round - qualified 10th and took three points-scoring finishes..
2014 - Porsche Carerra Cup - took 3 podium finishes in 4 races. Atom Cup… 4 Wins in 4 races. Lap record at Rockingham. Porsche Supercup - Silverstone British GP - qualified P14 ahead of British champion Josh Webster and French champion Come Ledogar on his debut. Was running top-ten until he was hit and spun out. 2017 BTCC - TAG Racing with TeamHARD. Three top-ten qualifying positions in the first five meetings. Has scored points at every event so far. Finished in the top-ten in all three races at Oulton Park.